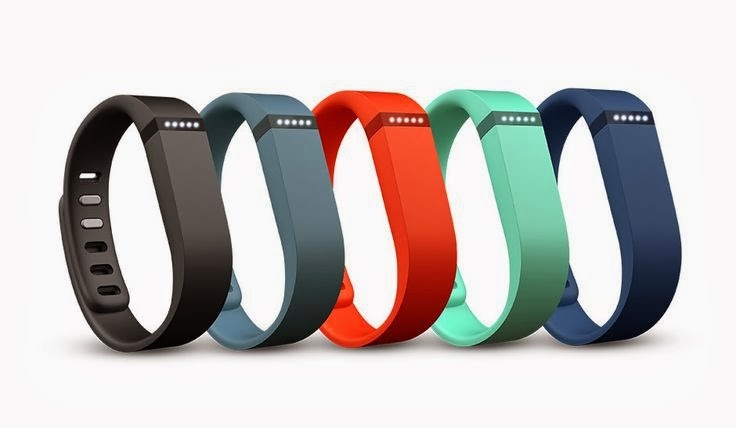 Fitbit is aware that there is no “one size fits all” option in fitness, as consumers have a wide-range of needs and preferences. 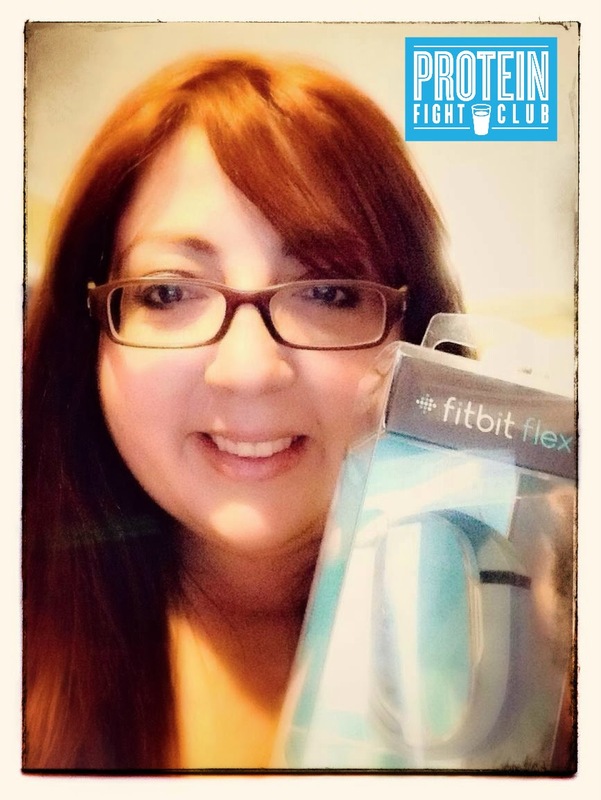 Fitbit offers a variety of options within its family of award-winning health and fitness products that motivate you to stay active, live better and reach your goals. 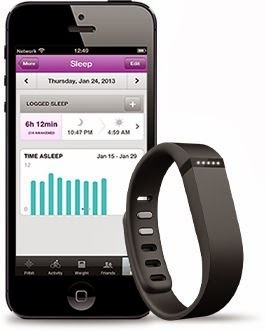 Fitbit products are sold online at fitbit.com and carried in more than 20,000 North American retail stores, such as Target, and sold internationally in 27 countries across Asia, Australia, Europe and Latin America.